The Gamesmen, E3 2014 Special – Sony and EA | The Gamesmen- What role will YOU play? 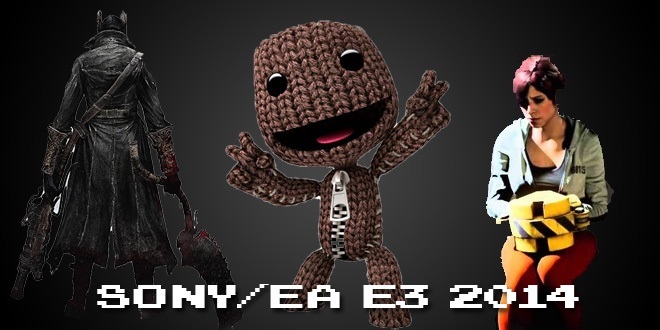 Join Amras89 and Hardlydan as they go over the Sony and EA E3 press conferences! You can check out the articles we used here!